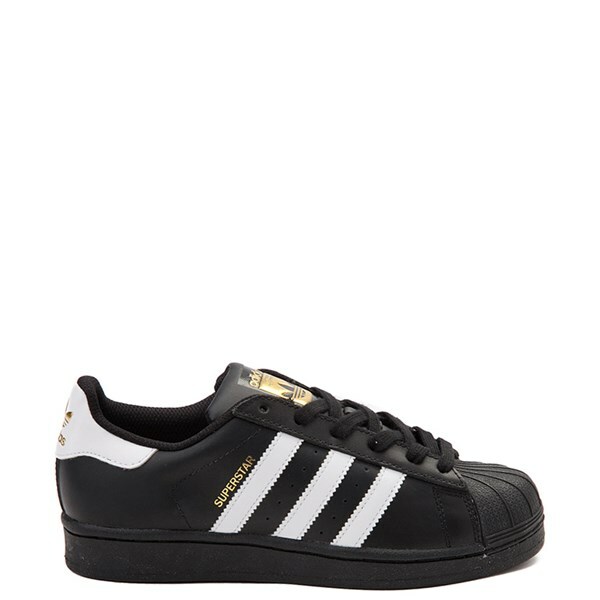 The Adidas Superstar shoe has been around since 1969 and the three stripes are synonymous with the Adidas brand. The Adidas Superstar is the actual shoe that Run DMC rhymed about in 1986's "My Adidas," forever entwining hip hop and b-boy culture with the Superstar. Now you can own a pair of these timeless classics and find a matching outfit. Be sure to also check out Journey's pink Adidas and Adidas shirt collections, and accessorize with an Adidas backpack. Whether you walk through concert doors or roam all over coliseum floors, you'll love the look and feel of the Superstars.